HAVE FUN & MAKE FRIENDS! Stop by one of our Tuesday Morning or Wednesday Evening races. 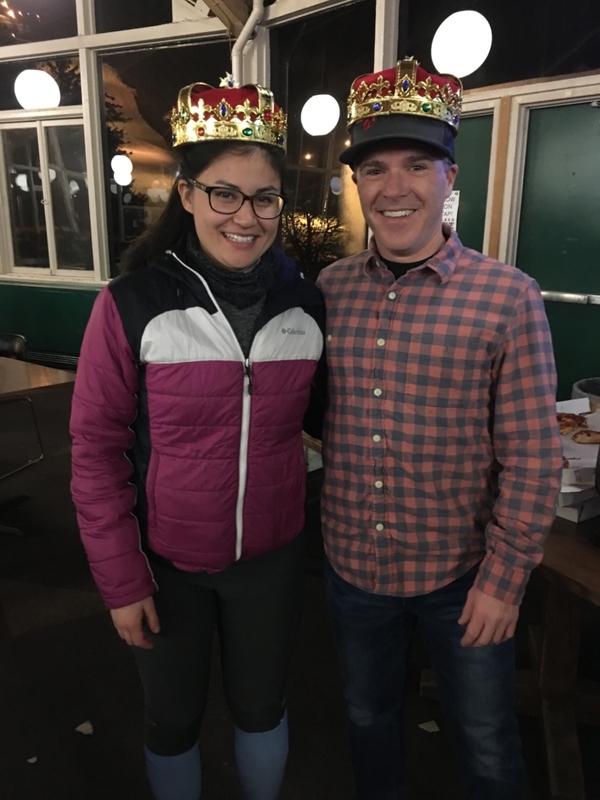 Your single race entry fee includes 2 timed GS runs, post-race snacks, a beer at the Satellite Lounge, and entry into our nightly prize raffle (Wednesday Evenings). Stop by Guest Services to register when you arrive. The Adult Race League includes six-weeks of training and racing on a NASTAR-type course for all levels of racers, ages 21 and older. A variety of participants comprising of skiers and snowboarders from first-time racers to master racers are welcome to join. 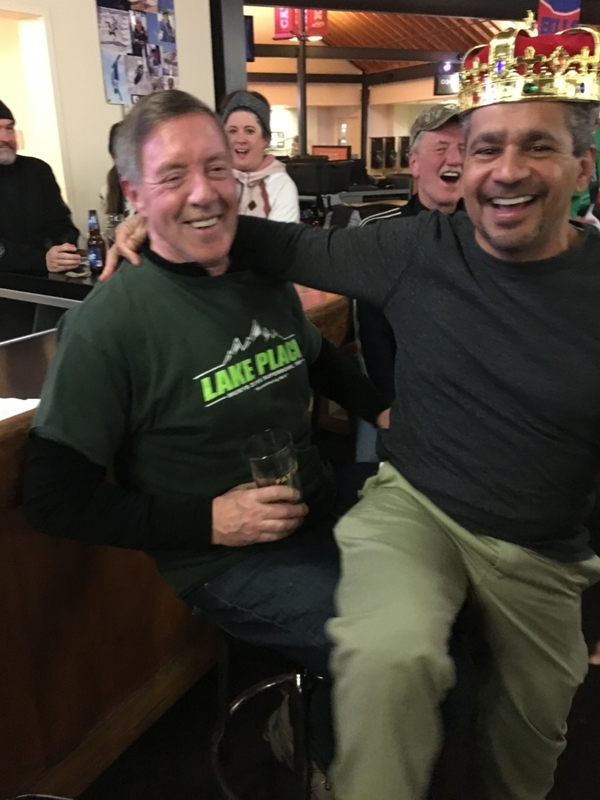 The Adult Race League also features après-ski parties in the Satellite Lounge after each race along with presetation of awards. We would like every racer to walk away a winner, and thanks to our sponsors -- Canandaigua Sailboarding, Keller Williams Realty, Lock's Stock and Barrel, Rossignol, and Rohrbach Brewing Company -- this is sure to be another great season of racing at Bristol Mountain! The Tuesday Morning Race Series is designed for beginners and experienced racers. Each race will be scored separately, so you may compete in one or all six races. 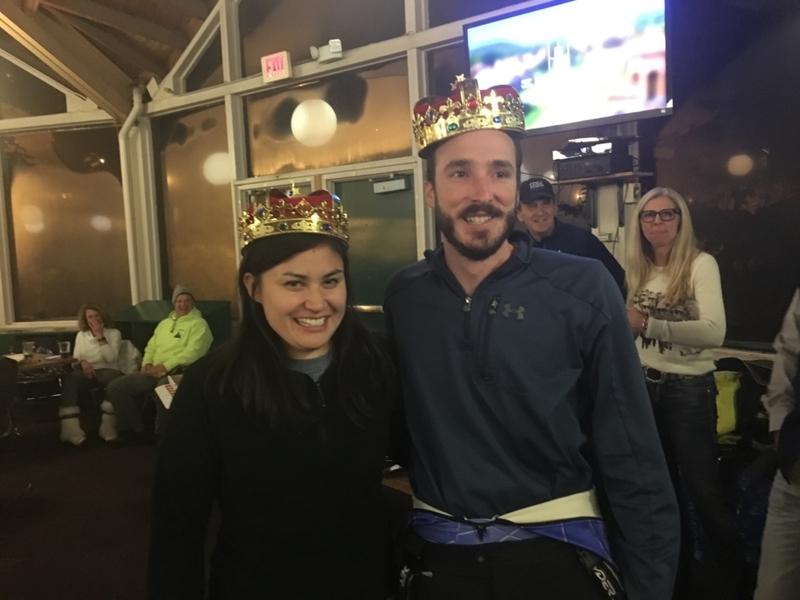 The Wednesday Night Race Series will be awarding class results by NASTAR age grouping, overall results, and team. 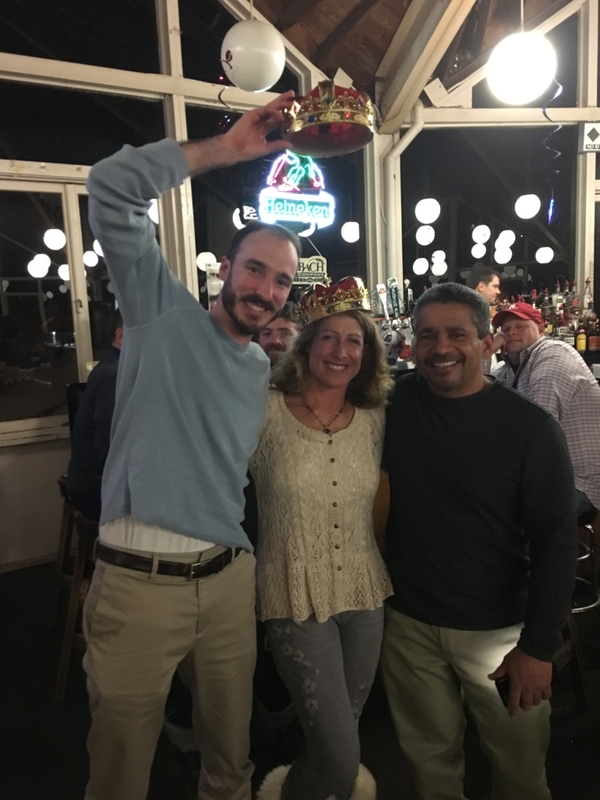 The team format adds excitement to the race league using the NASTAR handicapping team format to determine how the grand prizes are awarded. You never know which team is going to place first. 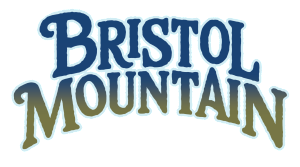 Important: The Bristol Mountain Assumption of All Risks Agreement must be signed by the participant prior to participation. Racers will not be able to participate in the race league without a completed form. Training and racing sessions are held rain or shine. If severe weather prevents classes from being held, an announcement will be made on our Facebook page. REFUNDS ARE NOT ISSUED UNDER ANY CIRCUMSTANCES. 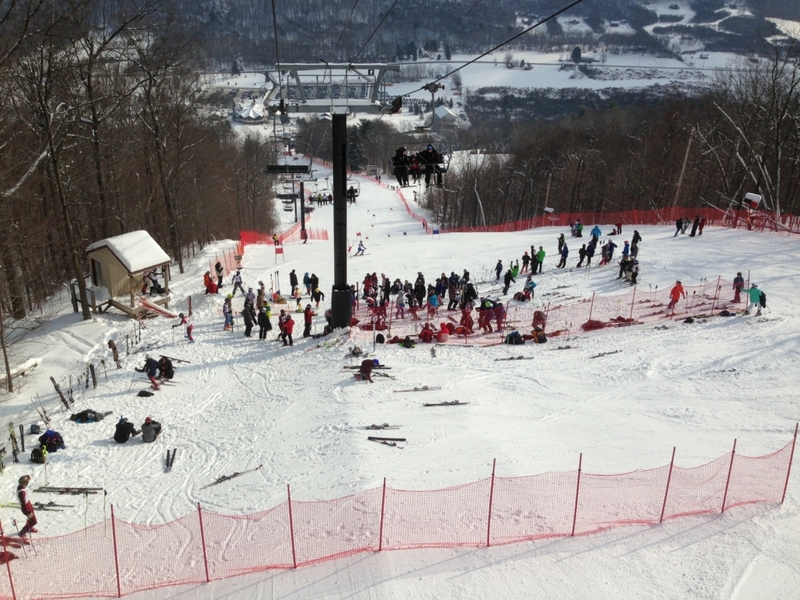 Call 585-374-6000 or email snowsports@bristolmt.com for additional information. For race results, visit www.nastar.com.